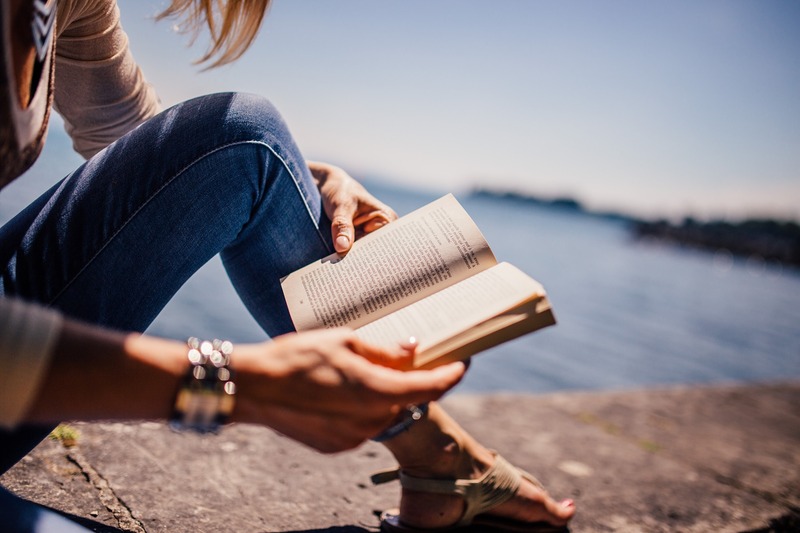 No-one knows your readers better than you, and xocbox provides you with the tools to keep your readers informed about the topics that interest them, the latest book releases, their favorite authors, as well as what is new and happening in the publishing world. We work with you to set up your store in a way that works for you, with an emphasis on book meta data, author information and book release dates. The xocbox Ingram EDI compliant solution means that publishers and retailers can offer customers the choice of purchasing ebooks, print or bundles and have print versions shipped directly from Ingram, and orders are managed in the xocbox order manager. xocbox makes managing data an easy process, with user friendly screens and drop-downs. The xocbox product manager manages all book details, such as ISBNs, retail price, sales price, author information, publish date and book covers. Managing data is an easy process, with user friendly screens and drop-downs. 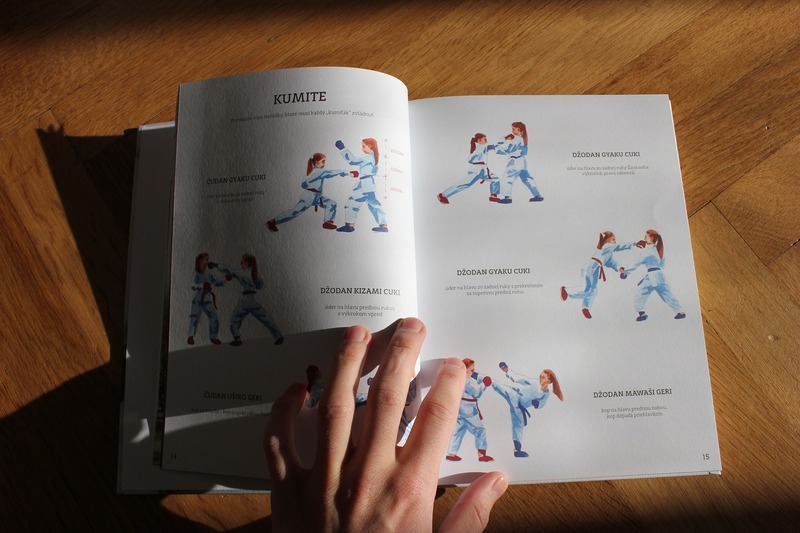 The xocbox variations screen lets you choose the medium for the book you are selling and then publish it to your ecommerce store. Organize your store by book genre, and author and easily update author pages with their latest book releases. xocbox generates reports to track book sales and royalties, so you know exactly where you are. Booksellers can also take advantage of the xocbox pre-order module which enables you to sell ebooks or print books prior to their publication date. Retailers can import all book data from Ingram via EDI, and publishers can enter the information in the xocbox product manager, or an integrated system such as Filemaker. The xocbox product manager manages all book details, such as ISBNs, retail price, sales price, author information, publish date and book covers and any changes can be made here and published in your website or websites. The centralized system means that data is always consistent. Sales reports can be produced to use for sales tax reporting, allocating royalties. Data from sales can be used to create email marketing campaigns. Manage all your Author data in xocbox. Whether you import data via EDI through Ingram Content Group, or create the content, you can edit the data as often as you like, and keep data up to date. Create author information pages for your website to keep readers interested and easily add new information such as exhibitions, or author signing events to the author pages. Author books can appear at the bottom of each author page, and as new books are released, they can automatically be added to the page. Book listing pages are linked to the author as new books are released making an easy reference to all books by a particular author for any reader. An additional marketing channel to stay connected to your readers, pre-orders offer the perfect attract new readers to your store, and keep existing customers coming back. With our pre-order module, you are always one step ahead of the competition. The fully integrated pre-order module allows you to sell products before they are available for sale, and can be used for ebooks, print books or bundles. No need to remove products from the shopping cart that are not pre-order items and can be used with coupons too.